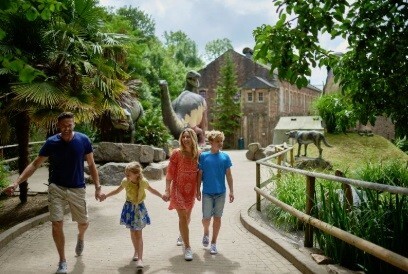 February Half-Term fun at Wookey Hole with Live Circus Shows and Ice Age: Dawn of the Dinosaurs the 4D experience! As ever, your ticket includes entry into all of the attractions with a Cave Tour, Valley of The Dinosaurs, Museums, Paper Making Demonstrations, Play Areas, Penny Arcade, Mirror Maze and more! A great family day out whatever the weather.